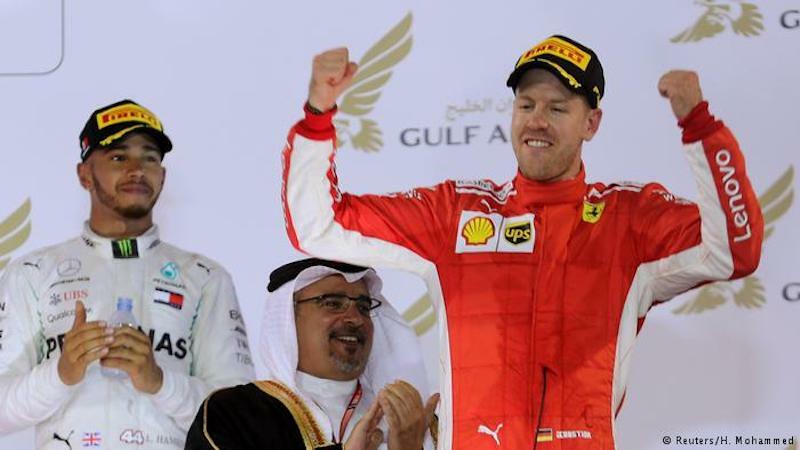 While Lewis Hamilton remains firmly entrenched as the betting favourite to take home the F1 Drivers Championship, Sebastian Vettel’s heart-stopping victory at the Bahrain GP put Ferrari firmly in the mix. Hamilton was able to equal Vettel with his fourth title in 2017, and the record of 7, currently held by Michael Schumacher, could be in reach for either drivers depending on their team’s form till the new regulations come into force by 2021. Both Hamilton and Vettel have essentially been neck-and-neck all season long, well ahead of the competition. As for the upcoming Chinese Grand Prix, Hamilton remains heavily favored to win despite Vettel’s recent triumph. Finding a safe site to place your bets is the first step when wagering on F1, and most reputable sites list Hamilton at even odds to finish first in the Chinese GP. Vettel and Ferrari, who have won each of their last two races, aren’t far behind with odds as high as 7/4 to make it three straight. Vettel’s win in Bahrain wasn’t easy, however, as Mercedes’ Valtteri Bottas mounted a late surge before ultimately faltering in the race’s final stages. 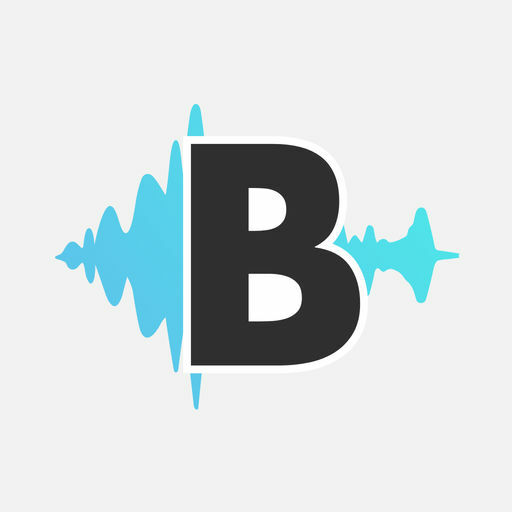 Former F1 driver Mark Blundell said that Bottas “bottled” his opportunity to win. Vettel was forced to use soft tyres after Ferrari switched to a one-stop strategy, which effectively afforded Bottas the chance to stage a comeback on his fresher medium tyres. Bottas had the chance to overtake Vettel on the final lap on the inside of Turn One before deciding against making the move. Blundell is of the belief that Bottas’ lack of aggression ultimately cost him a golden opportunity to emerge victorious. Blundell believes that Hamilton would have been brave enough to make the move with the win on the line. Ferrari now have Mercedes in a bit of a pickle despite the fact that Hamilton remains favored to win another title. It’s still early in the season, but Vettel has built a quick 17-point lead on Lewis at the top of the standings. Ferrari also currently hold a lead over Mercedes in the Constructors’ Championship. Blundell is of the belief that this isn’t some sort of early-season mirage. He believes that the changes Ferrari made during the offseason will pay long-term dividends and that they are here to seriously challenge Mercedes on all fronts. It’s early, so the odds have not yet reflected Vettel’s rather substantial advantage heading into the Chinese GP. There’s plenty of time for Hamilton and Mercedes to make up that ground, but they’ll need to start getting results sooner than later. Previous article Previous post: Formula 1's Best Advertisement Yet?